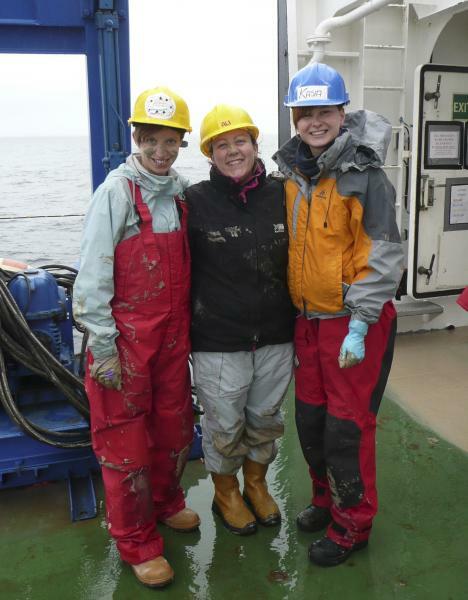 Extended Ellett Line cruises include groups of scientists who are taking advantage of the fact that the ship is crossing the North Atlantic and collecting water samples, to do biological and chemical sampling. Examples of opportunistic data collection include iron, chlorophyll, phytoplankton species, trace metals, carbon, and oxygen isotopes. 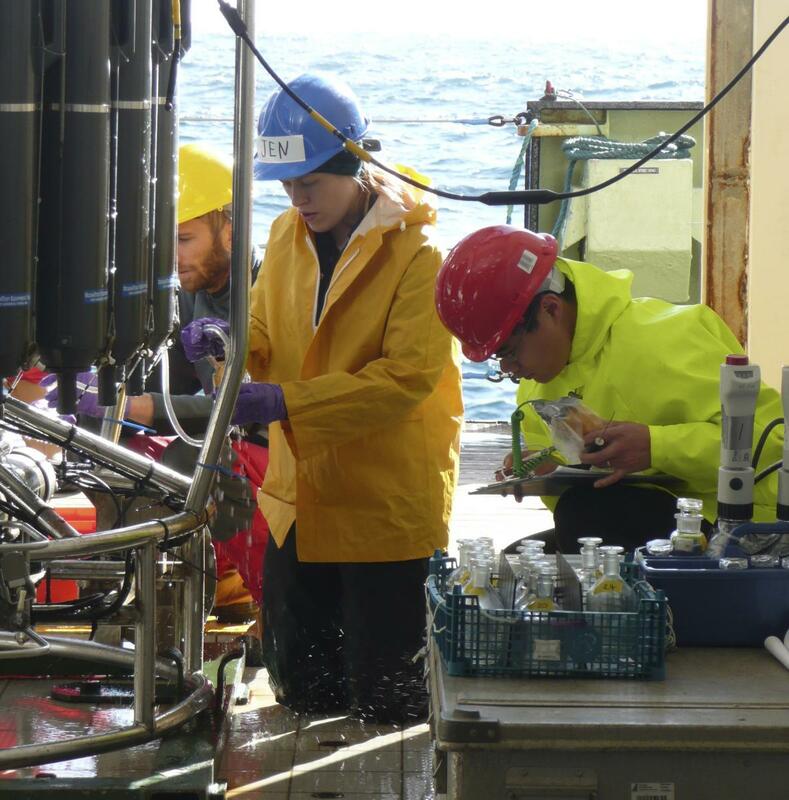 No additional ship time is required to carry out this sampling, so the only cost to the scientists is the time spent on board. Collecting biogeochemical data alongside physical data has led to new insight into the complex relationships between ecosystems and the marine environment. The annual cruises are also used to deploy subsurface floats as a continuing contribution to the international Argo programme. The UK floats are funded by the Met Office and typically three or four are sent on their way from each Extended Ellett Line cruises. As well as making the most of the spare water collected during the cruises, Extended Ellett Line cruises include additional days at sea funded by separate NERC or European projects. 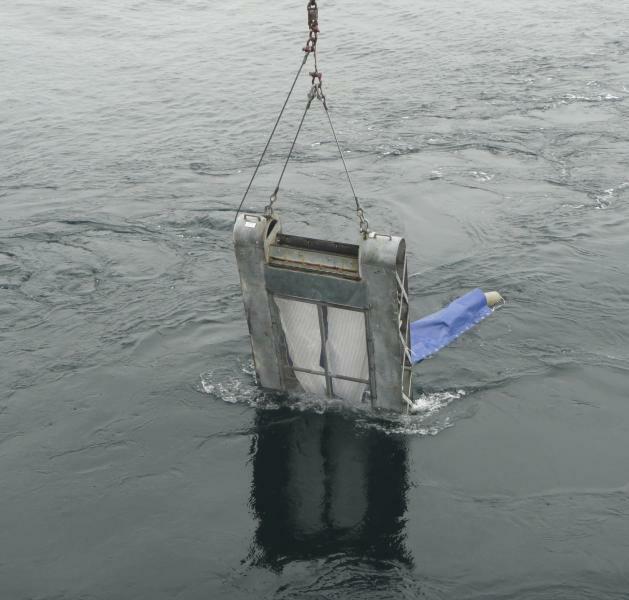 Taking this approach saves money by reducing the time spent steaming from port to study site. The regular cruises are staffed by experienced and skilled scientists, technicians and engineers, supported by an enthusiastic team of students and junior scientists. The cruises are a fantastic opportunity for young scientists to gain experience in the field, learning about how oceanographic data of all varieties are collected. They see for themselves the thrills and spills of life at sea, and many go on to complete projects using data from the cruises they took part in. The Extended Ellett Line project is carried out in close collaboration with scientists from the UK and other countries who run similar programmes in the North Atlantic. Analysing the results from all these programmes together leads to new insight into the ocean circulation and climate of the region. The Extended Ellett Line investigators are key players in the international planning of developing science programmes in order to make the best use of resources. The Extended Ellett Line form the eastern part of the OSNAP array. The Extended Ellett Line collaborates with EU project NACLIM.